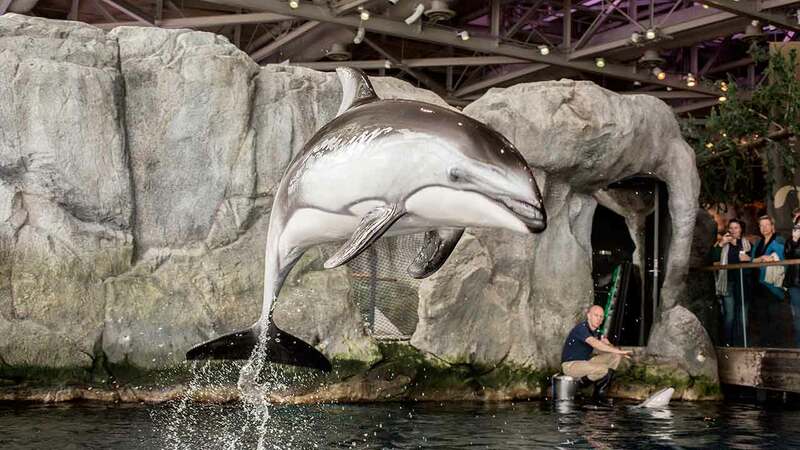 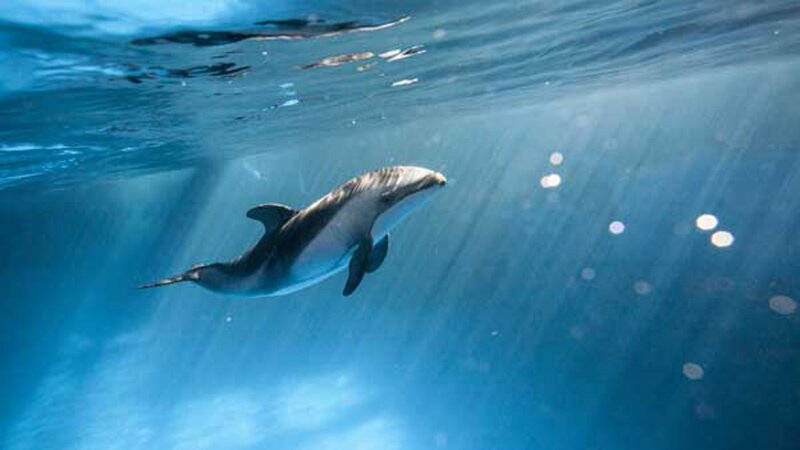 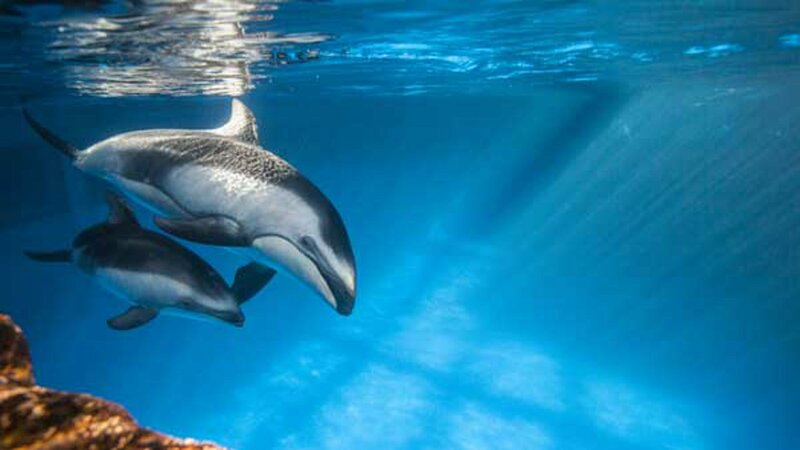 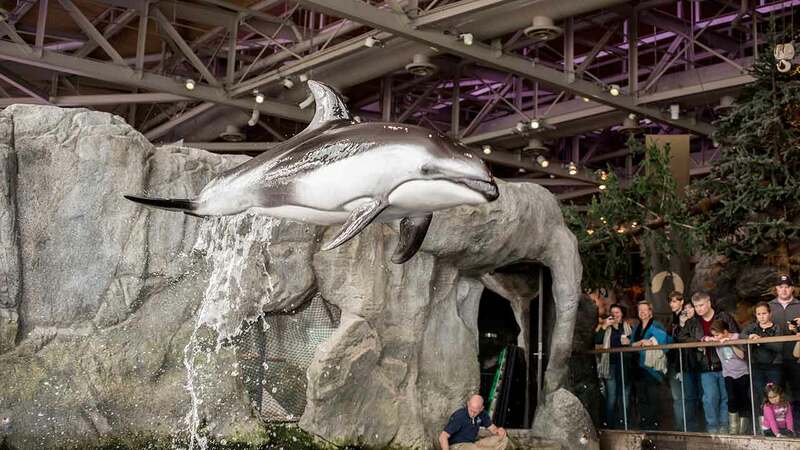 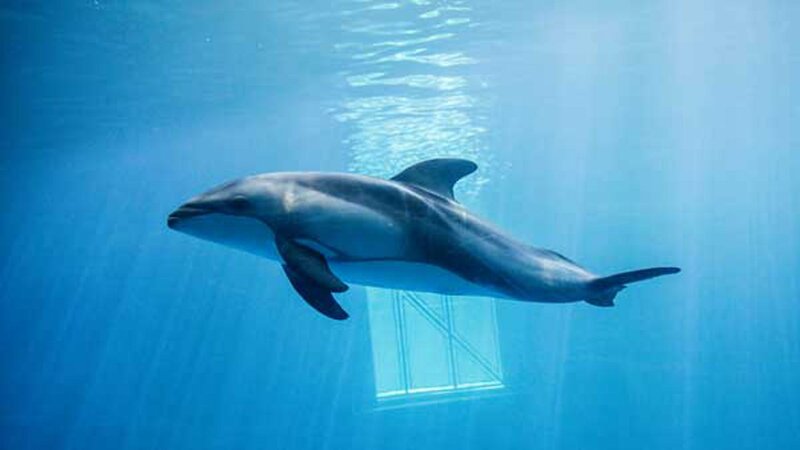 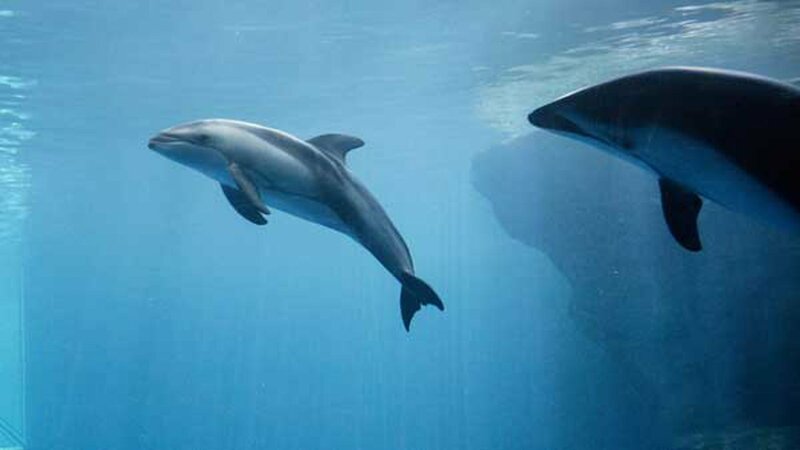 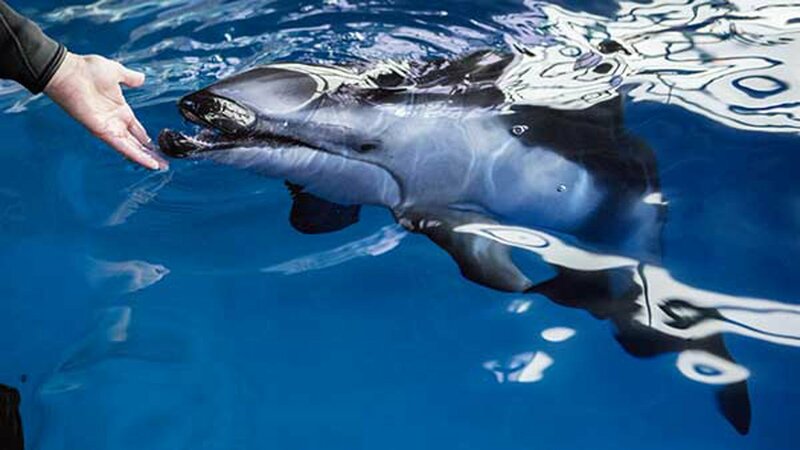 CHICAGO -- The Shedd Aquarium marked a big birthday for its Pacific white-sided dolphin calf. 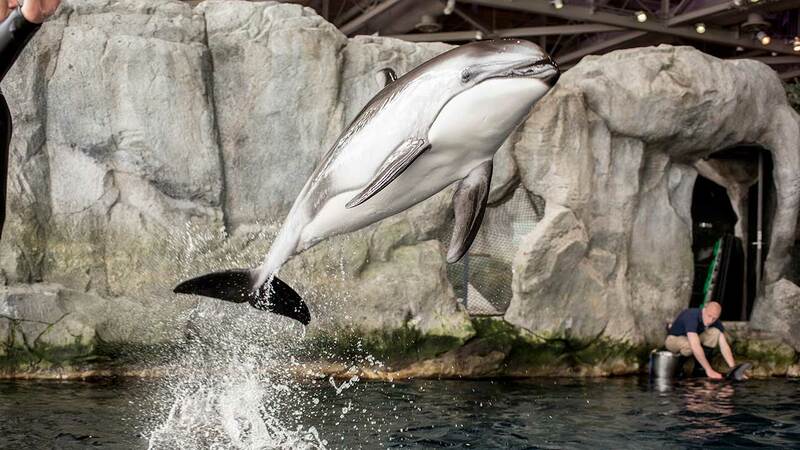 Kukdlaa just turned 1! 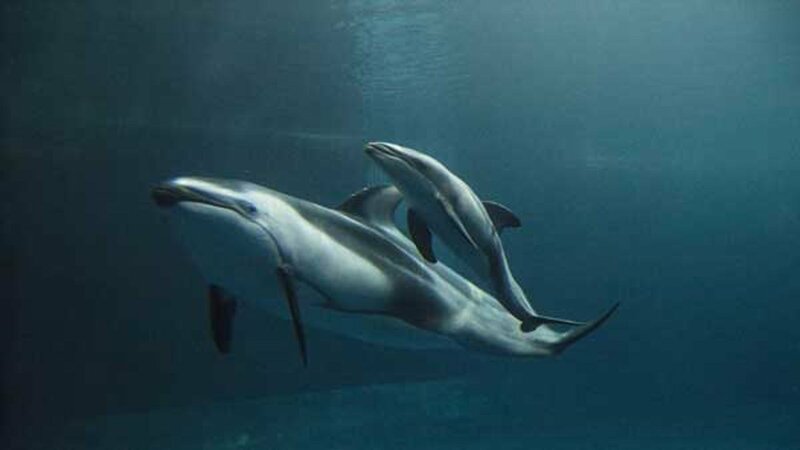 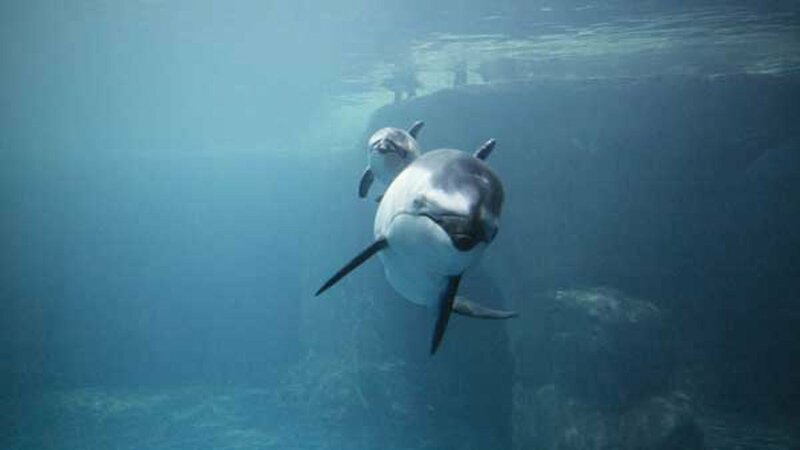 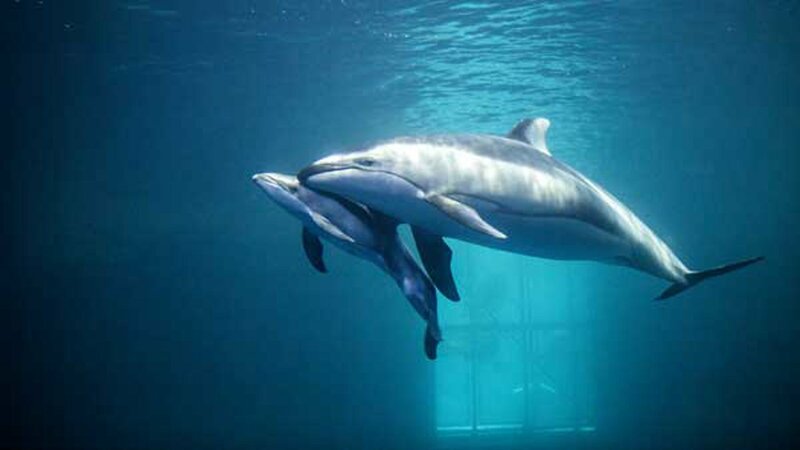 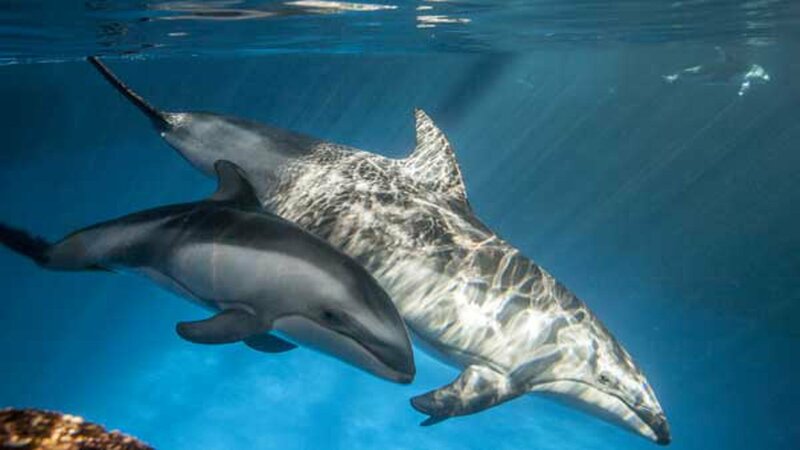 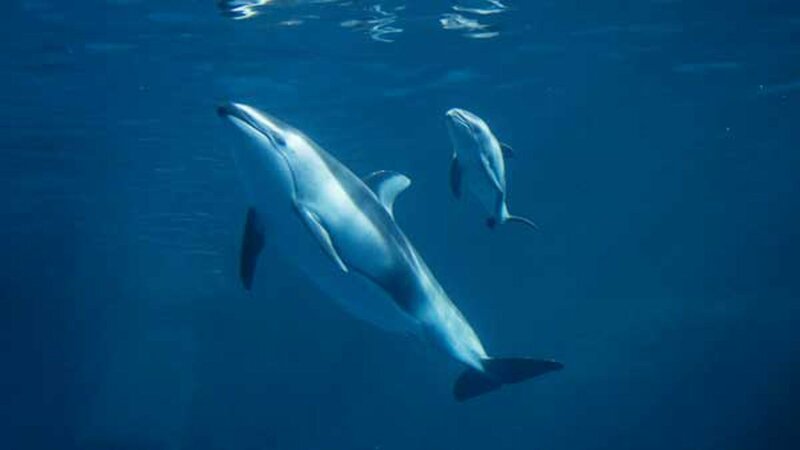 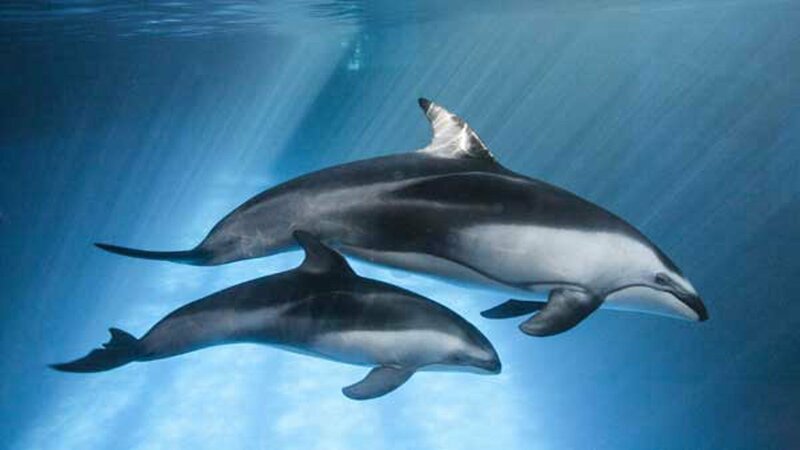 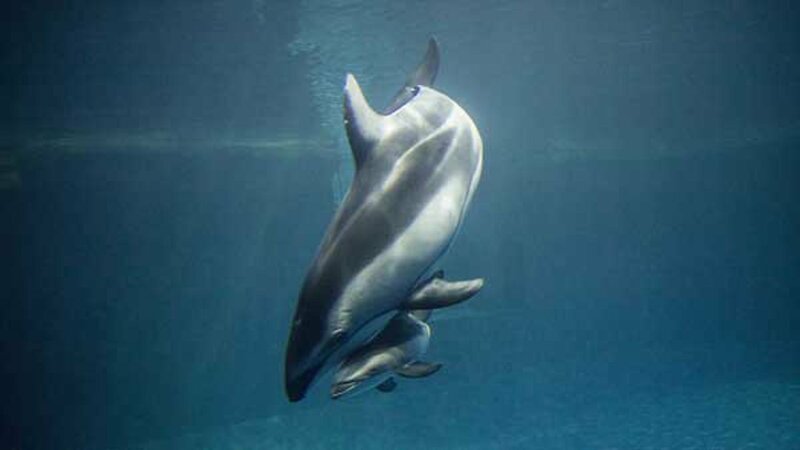 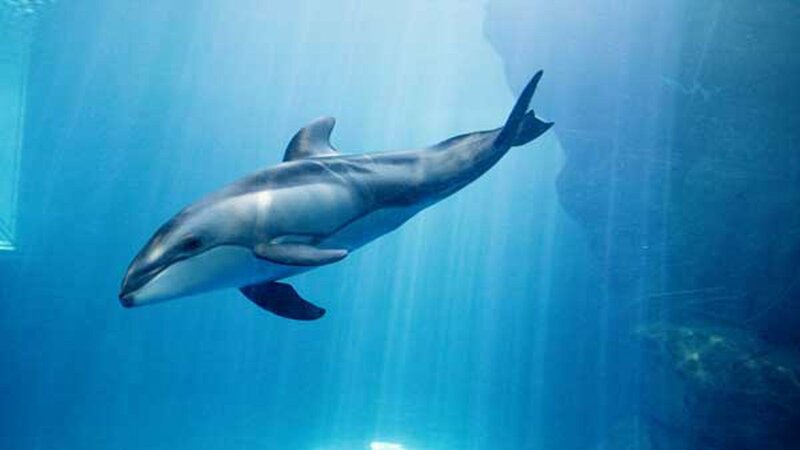 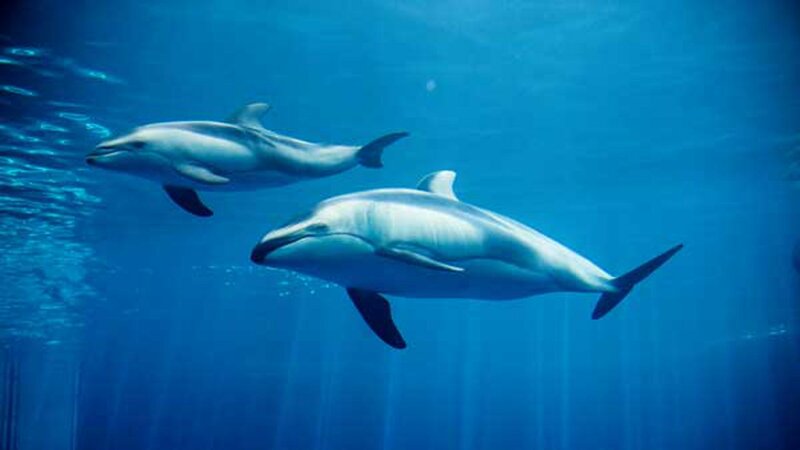 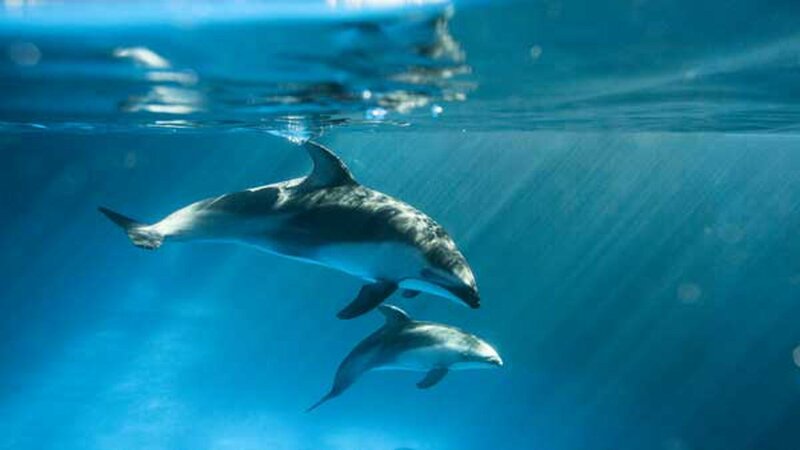 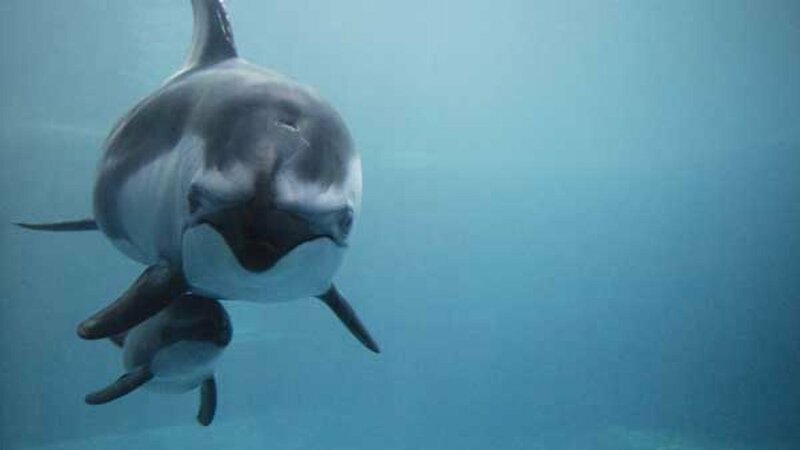 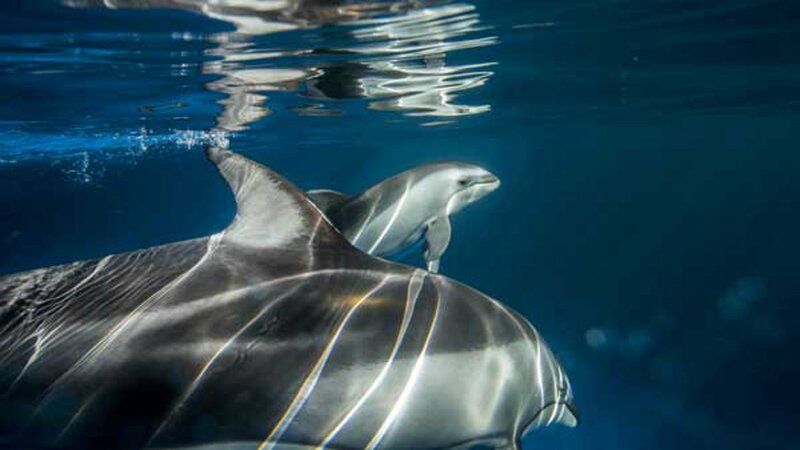 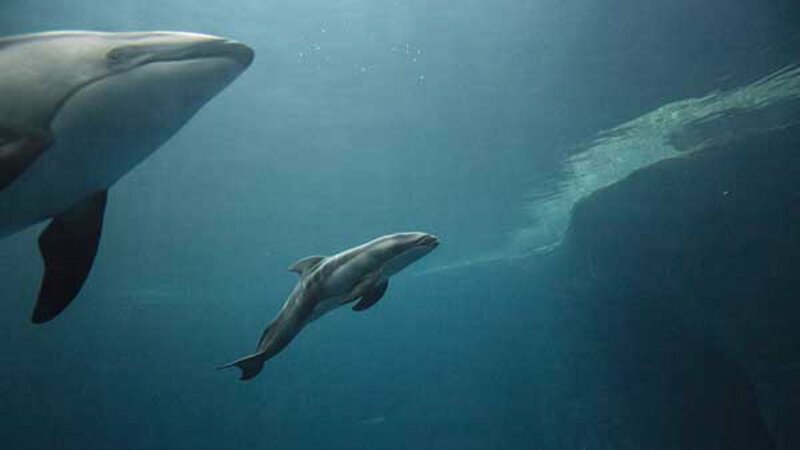 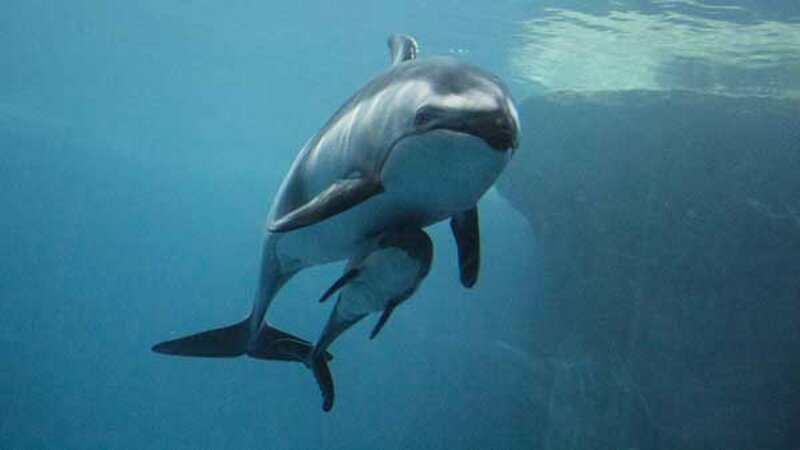 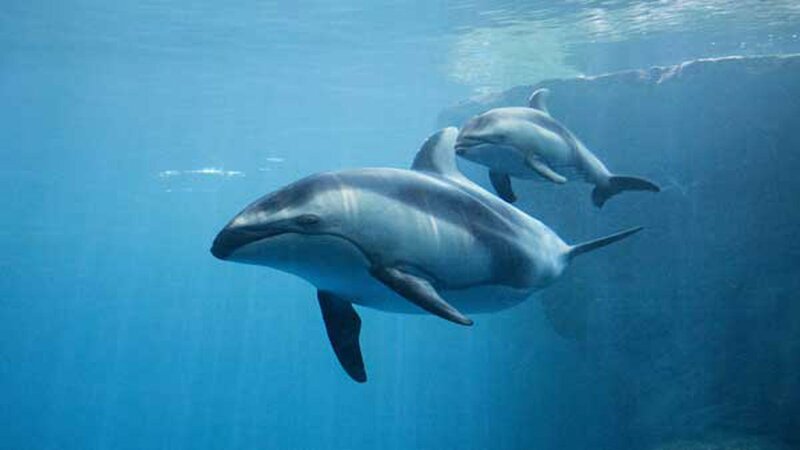 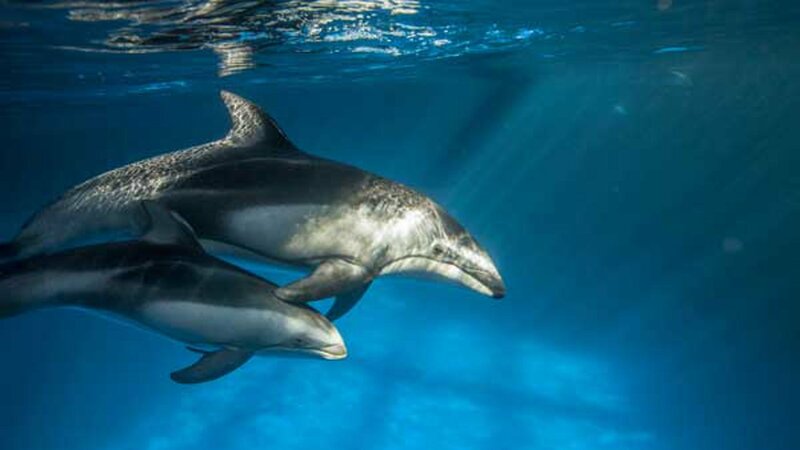 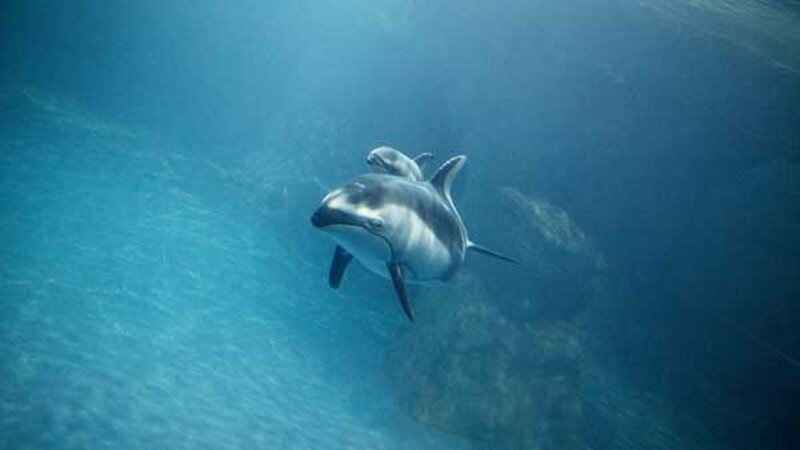 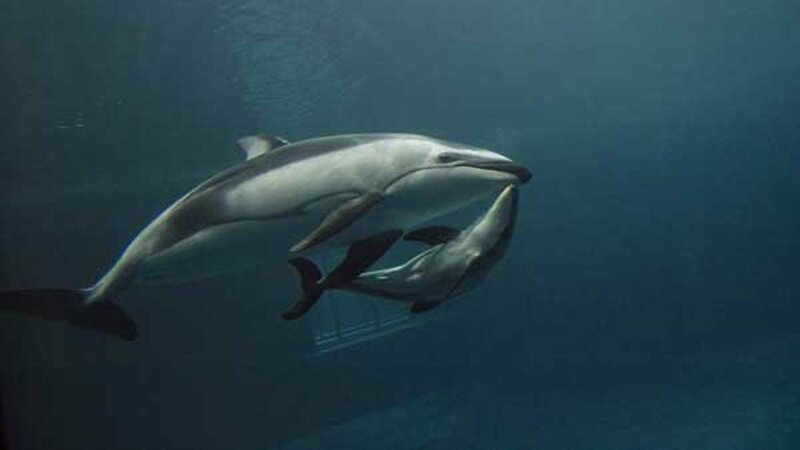 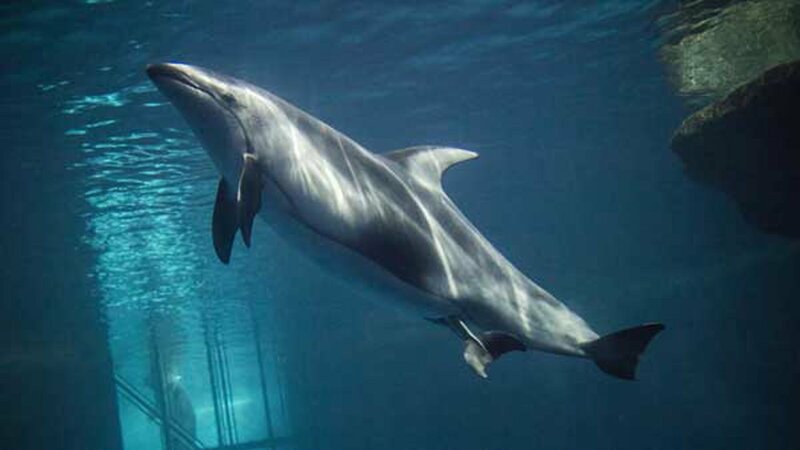 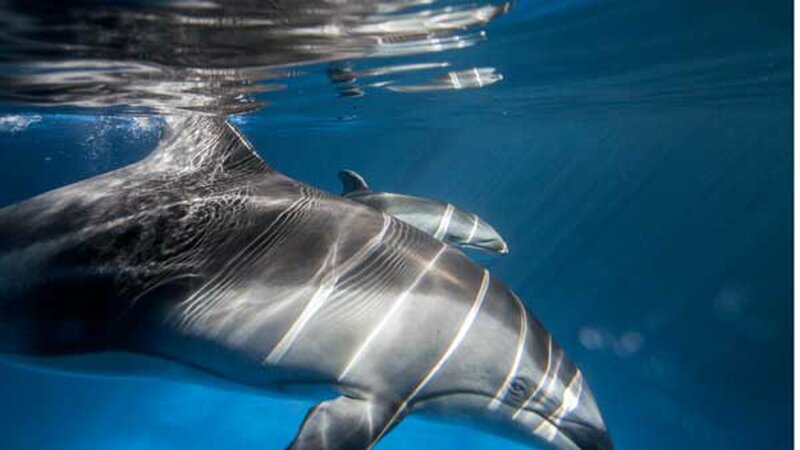 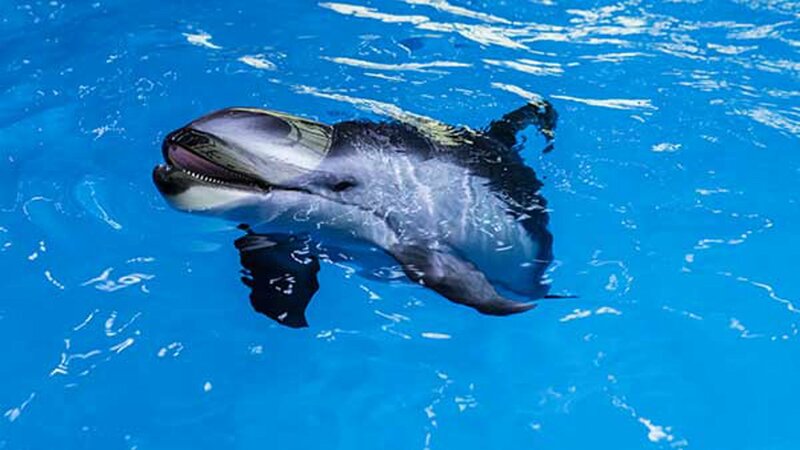 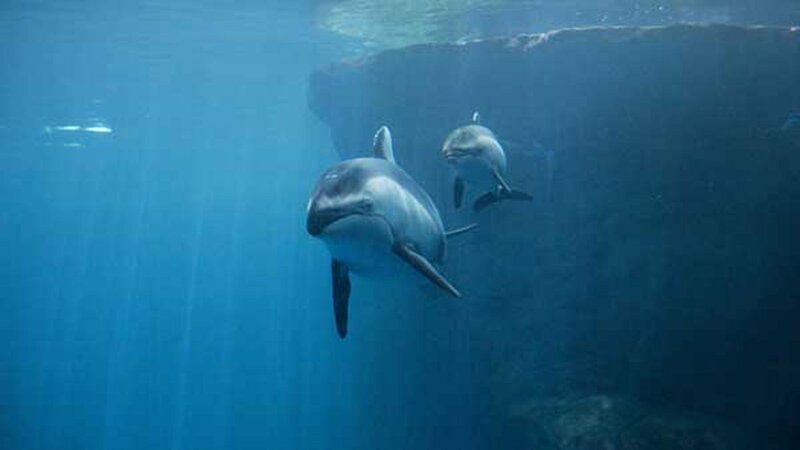 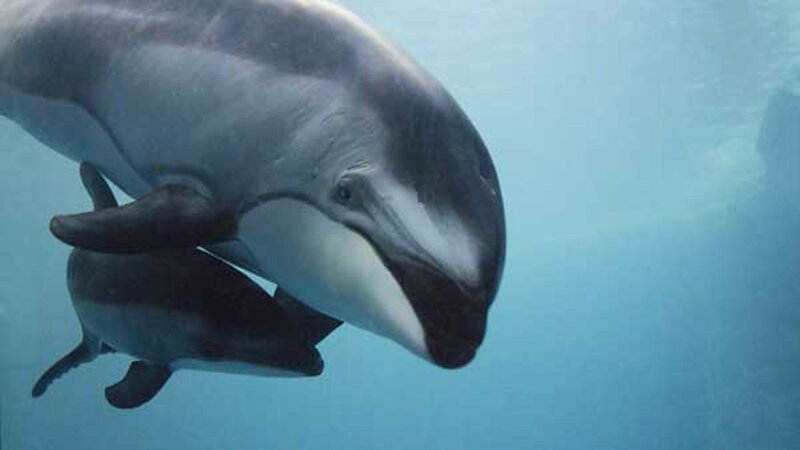 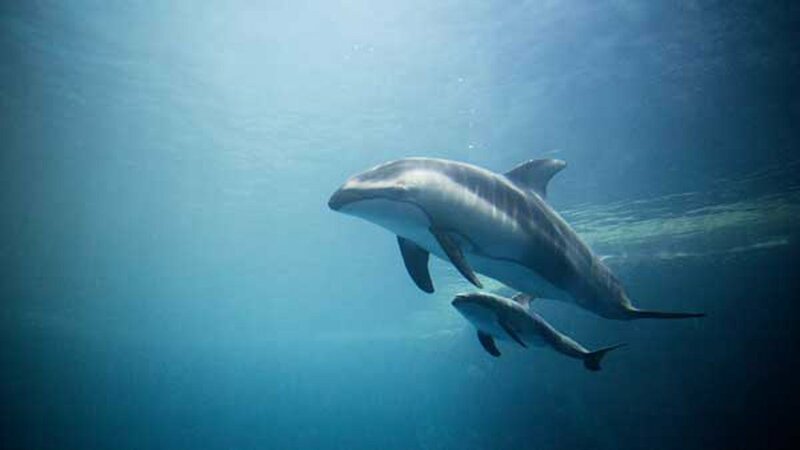 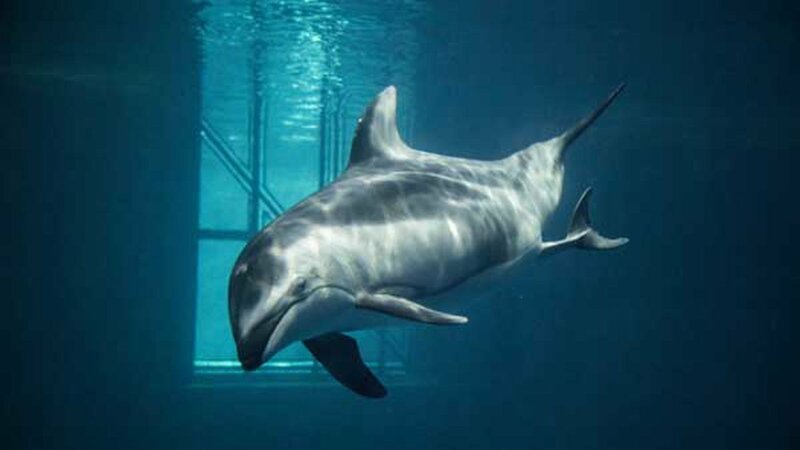 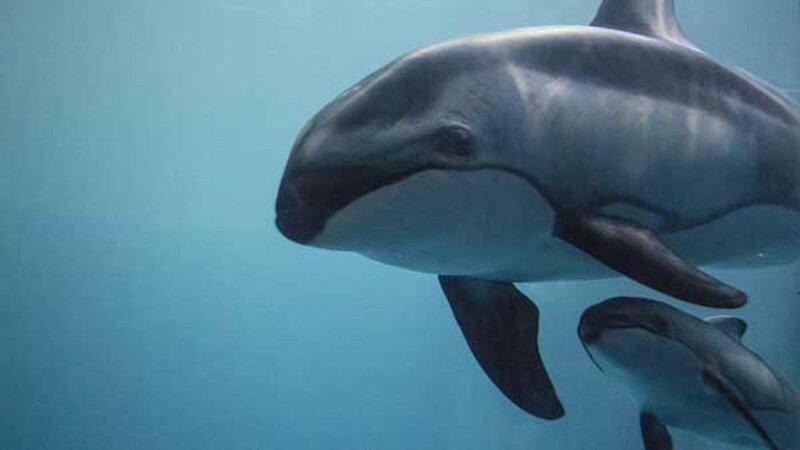 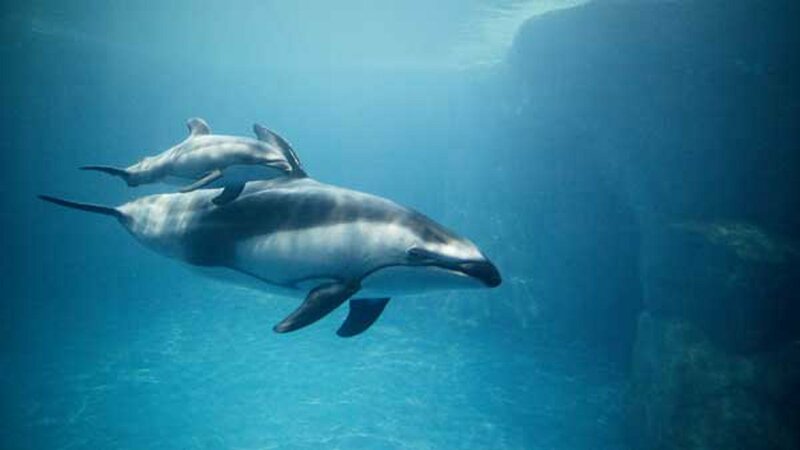 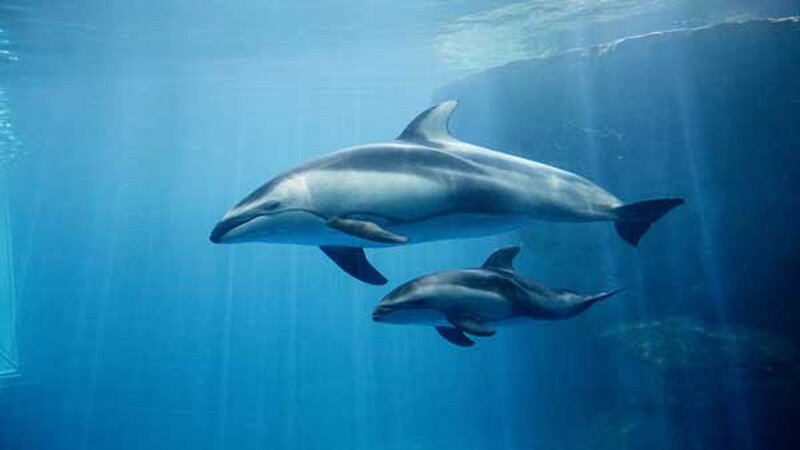 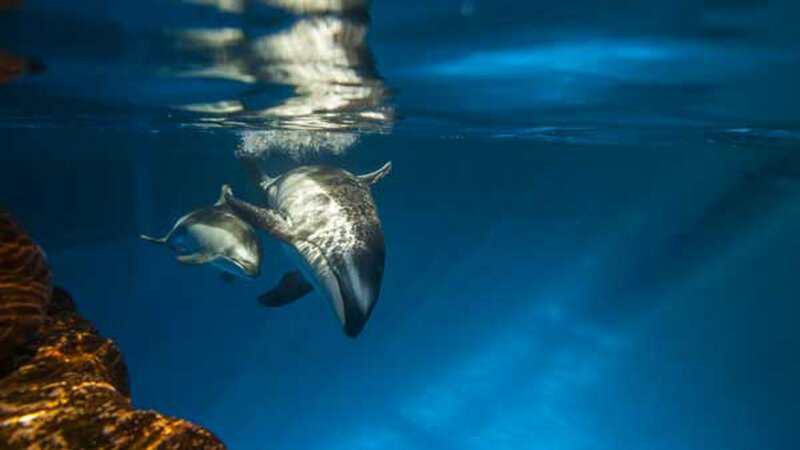 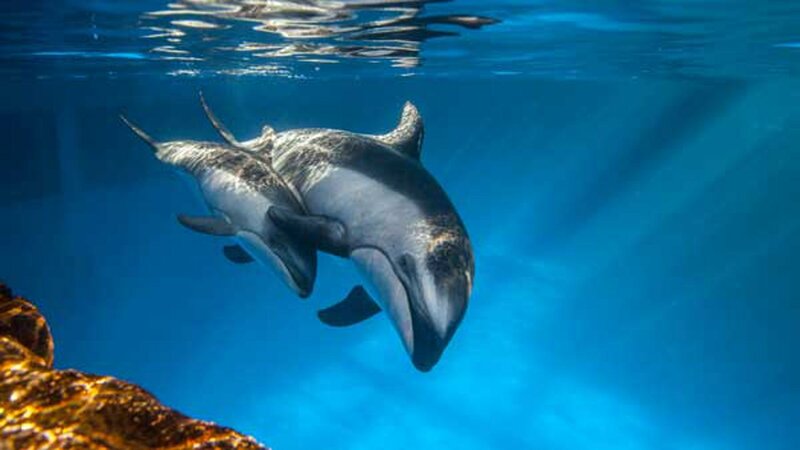 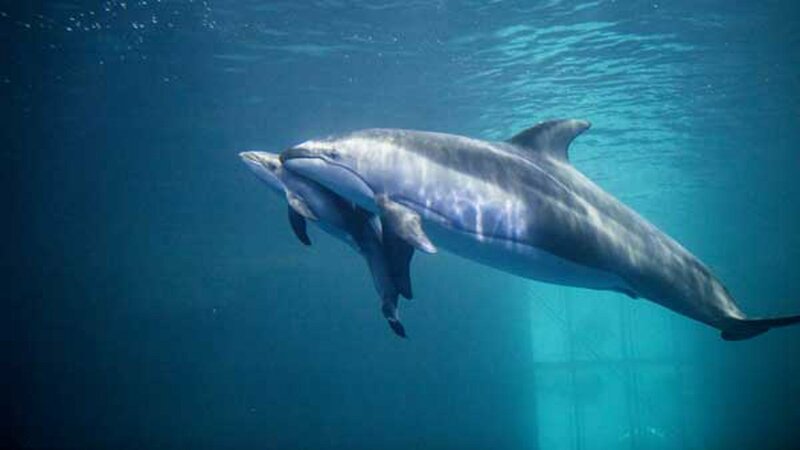 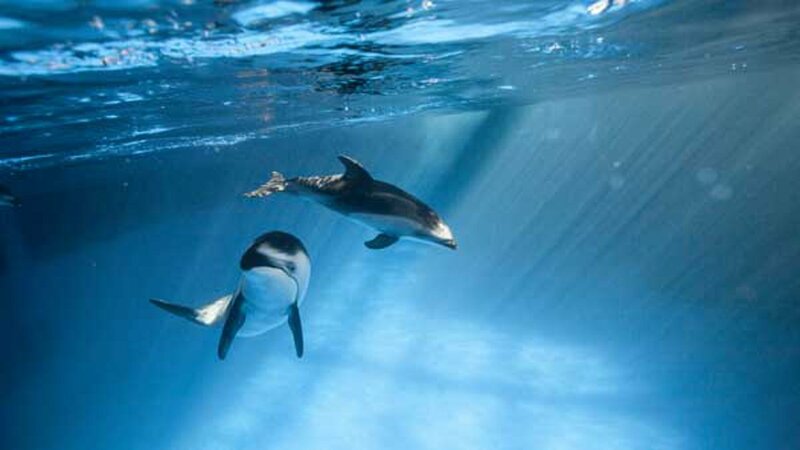 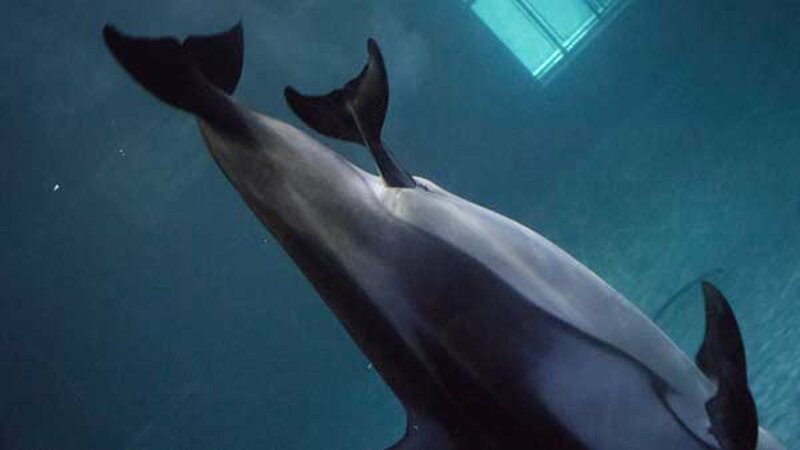 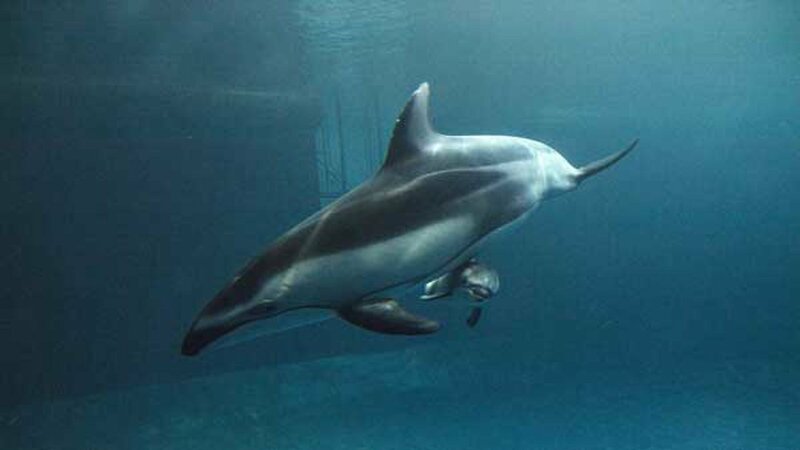 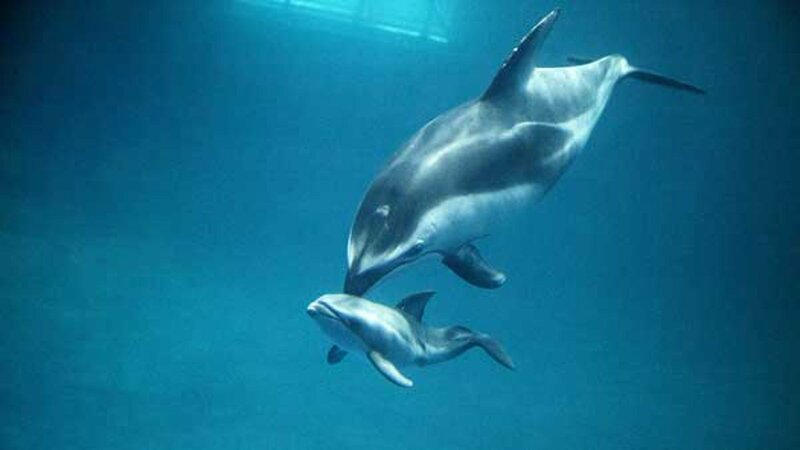 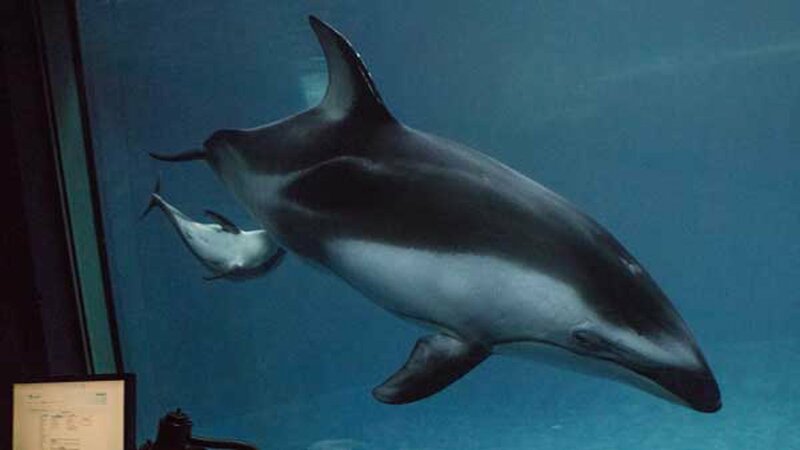 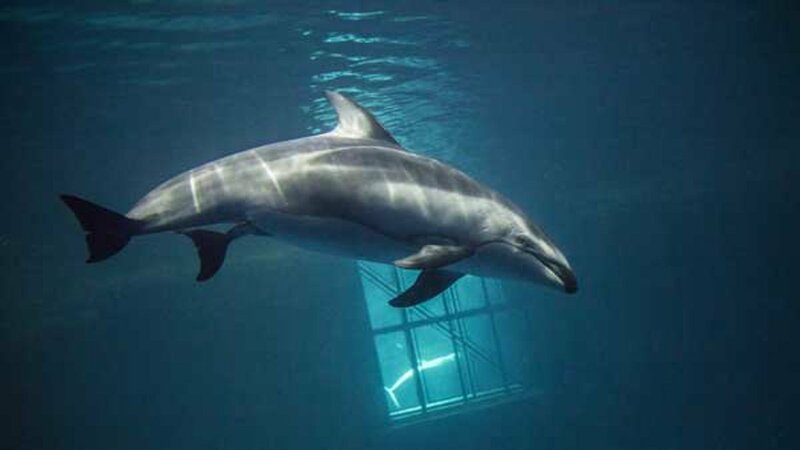 The SHadd Aquarium shared this video of Pacific white-sided dolphin Katrl giving birth to her son, Kukdlaa. 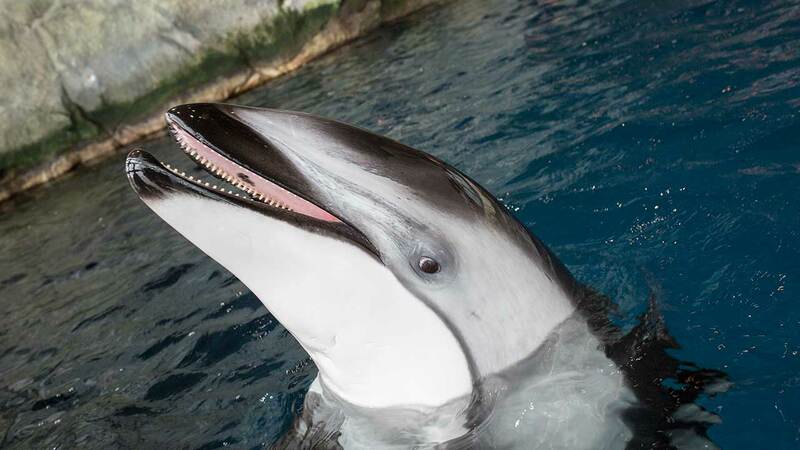 Kukdlaa's name translates to "bubbles." 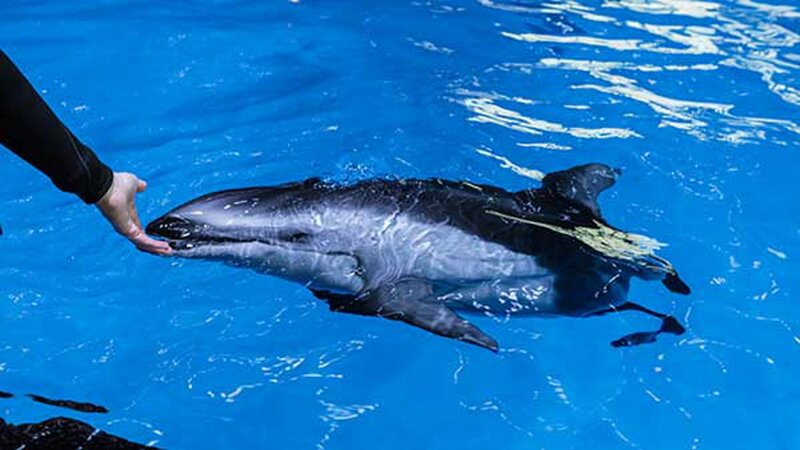 Last year, ABC7 Eyewitness News partnered with the Shedd to help find a name for the young dolphin. 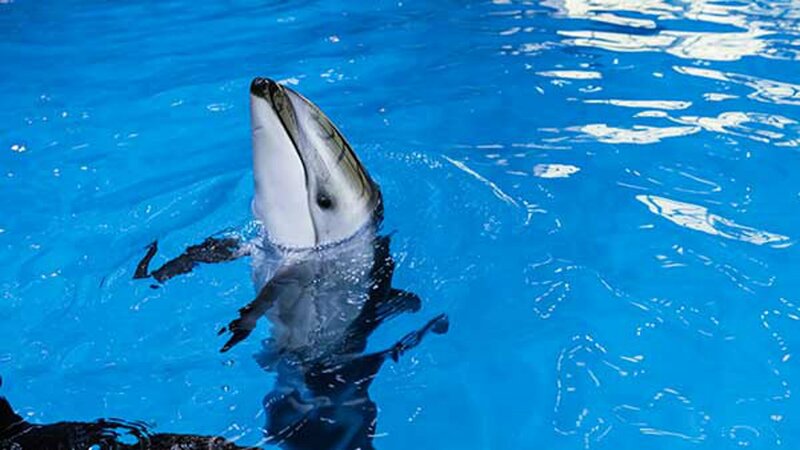 Since then, Kukdlaa has been playing a lot and becoming very close to his trainer. 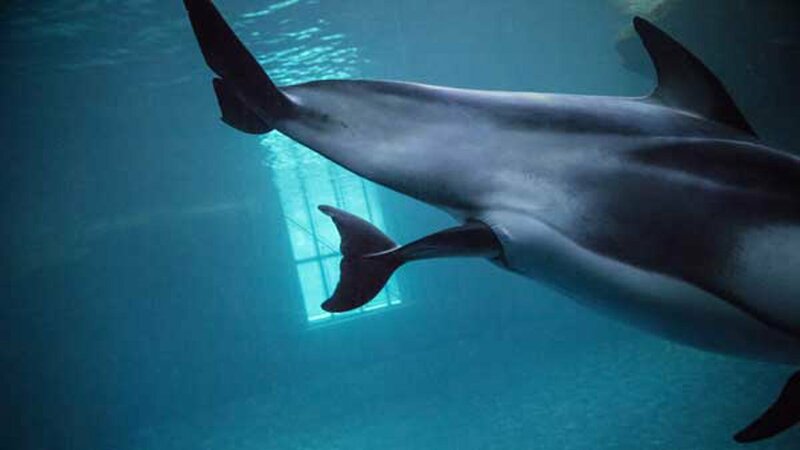 The aquarium set up a live stream in the Abbott Oceanarium to give people at home a glance into Kukdlaa's daily life. 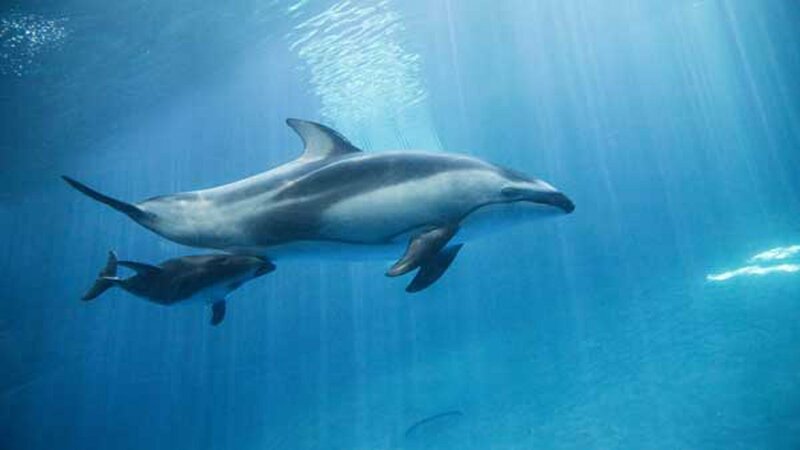 The stream will be up from April 17-21. 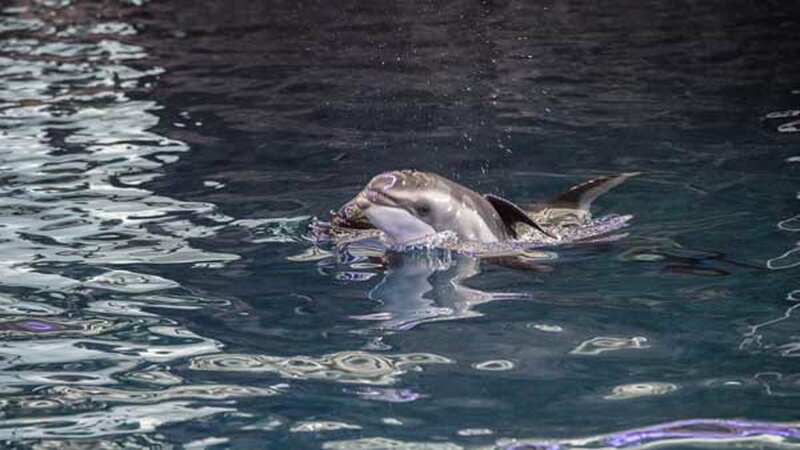 PHOTOS: Shedd Aquarium baby dolphin has a new name!